Meridian Health Services has been helping individuals suffering from substance use disorders for over 40 years using the most advanced, modern, therapeutic practices to treat drug and alcohol addiction. Meridian Health Services is the only treatment facility in Michigan to offer an evidence-based treatment curriculum with specialized programming components to treat opiate dependence and polysubstance dependence. Meridian's treatment philosophy is based on the recognition that alcohol and drug addiction is a disease and that abstinence along with a wellness perspective, working with the mind, body and spirit as being the key components of learning to live a healthy lifestyle, is the best way to manage the condition. 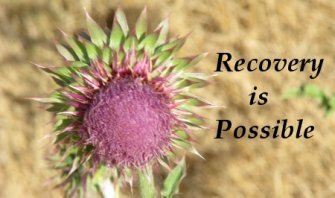 Services: Addiction Treatment, Detoxification, Relapse Prevention.